One of the charms of OnePlus one is Cyanogen OS and it’s touted as easily customizable and feature-packed OS, but rooting it allows its users to take it to a completely customized and personal level. To install interesting surround sound mods, like true stereo speaker mod for OnePlus One which also uses earpiece as speaker to produce stereo sound. To install and use Viper4android, which takes sound output from your device to the next level you want. To enable Cyanogen-inbuilt call recording feature. To install custom ROMs and kernels that suit your purpose more accurately. TO lower screen dpi values from build.prop system file to adjust screen elements size. Warranty is not lost on rooting OnePlus One. Several other stuff can be done. Powerful and smart app like tasker works best with rooted android devices. Those users who have had Cyanogen rom on their other devices in the past, consider Cyanogen to be rooted rom but that is not the case with Opo. 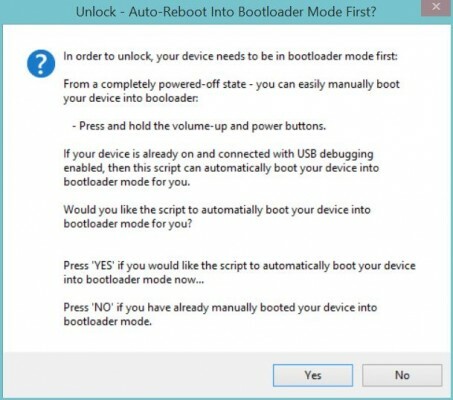 There is no setting or option in its interface to enable root access either. The only recommended way to root OnePlus One is to unlock bootloader and then root by installing and configuring SuperSu. Most of the guides and tutorials for this list nerdy and too geeky steps to follow for average/newbie users. Hence, I’m preparing this tutorial to make it easy, simple, and this guide is applicable to all Cyanogen os version be it Kitkat based CM11S or Lollipop based CM12. To ensure battery juice doesn’t become an issue during rooting or troubleshooting ahead, ensure your opo’s battery meter is at more than 70%. Download and install Bacon’s root toolkit for One Plus One from here. This is the best all-in-one utility to manage your One Plus One. When you start the program, wait for a few minutes as the utility will check for certain dependency and updates (latest twrp recovery, supersu files), allow those. You’ll be prompted to select your device model (16/64gb) and installed Cyanogen or other ROM version. Enable developer options on your opo by tapping on build number in quick succession few times in about phone option in settings. 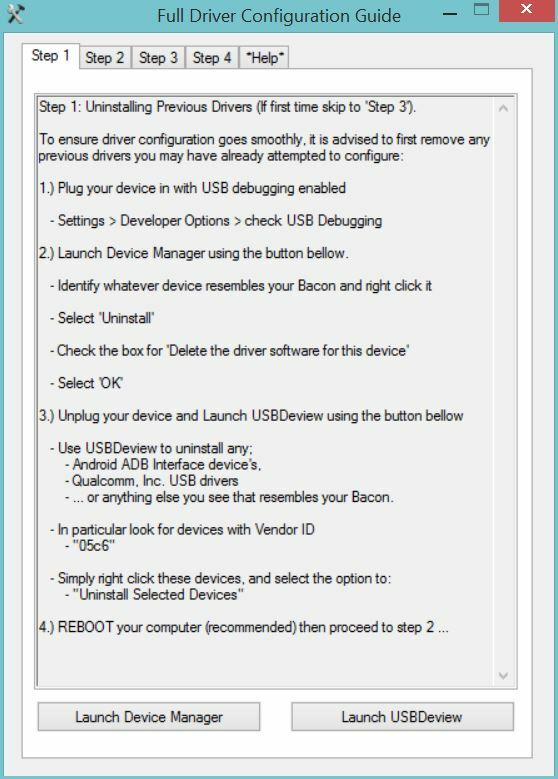 Under developer options, enable usb-debugging by ticking it. 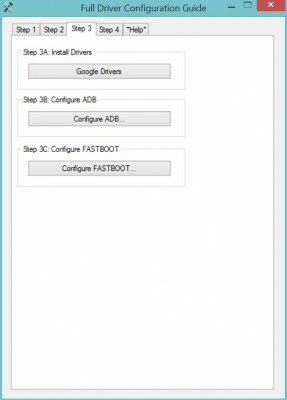 On Step 4, hit on full driver test to ensure all the required drivers are installed properly. 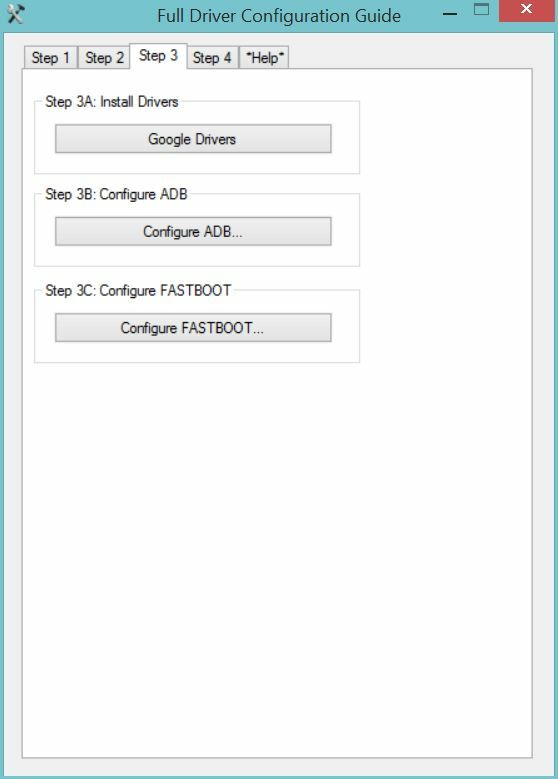 If the step 4 is unsuccessful, you need to unistall all the related drivers and start installation again. In such case, follow the driver installation right from step 1. Once the driver installation is successful, follow the steps mentioned in this guide to backup oneplus one before proceeding ahead. Hit on Unlock button in the program and follow as prompted. (OK and then Yes). Your phone will be booted in downloader/bootloader mode and unlock command will be executed and opo will be rebooted again. 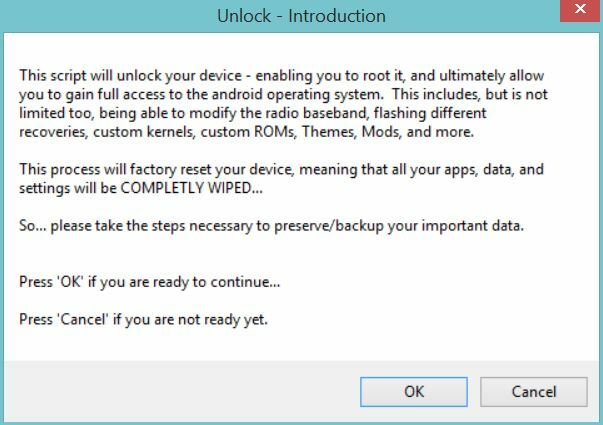 Once unlock is successful, hit on root button (also flash custom recovery should be ticked as well, below the root button). SuperSu will be installed as well as TWRP recovery. Phone will be rebooted few times. 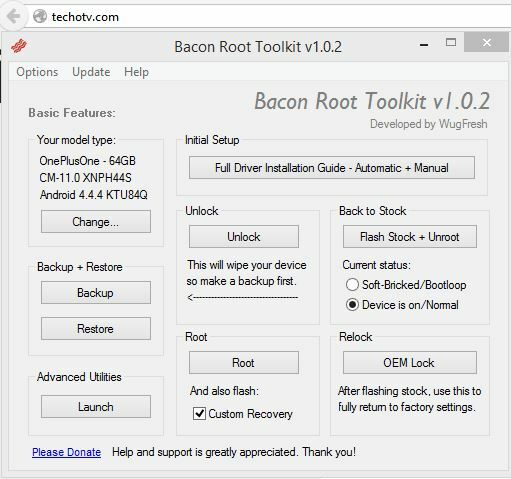 Now you can make full nandroid backup either by booting into twrp recovery or by using bacon root toolkit program interface. 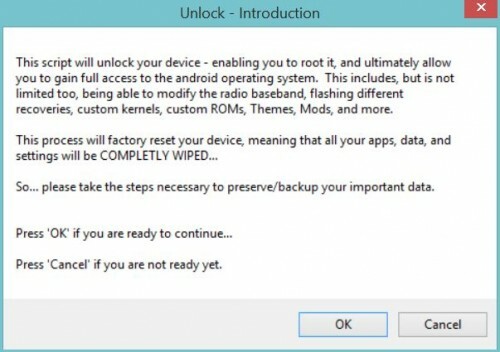 You can also restore previously made backup. 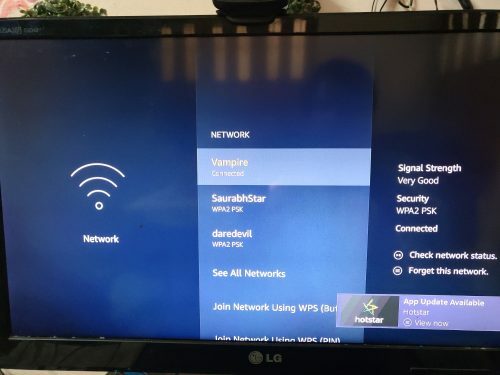 If you face any issues, need help with troubleshooting, feel free to contact us in comment section below. Next PostAndroid 5.1 Lollipop Update released, care to lick?